Customize your own instructions booklet in Bridge size with an accordion opening style. 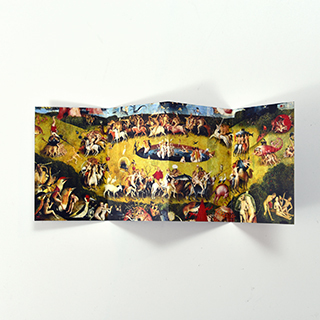 This accordion rule book has 8 sides, plenty of space for you to outline and explain a complicated card game. 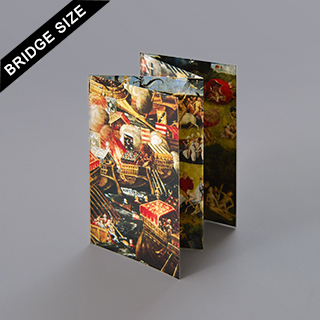 This bridge size, accordion instructions booklet can be placed inside a game box alongside a deck of bridge size cards. 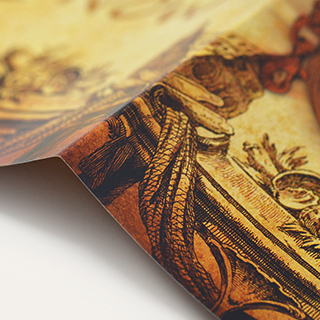 Your photo instructions and rules along with your design will be printed onto 128gsm high quality art paper with a water varnish finishing for a luxurious looking card game. We have no minimum and worldwide delivery.